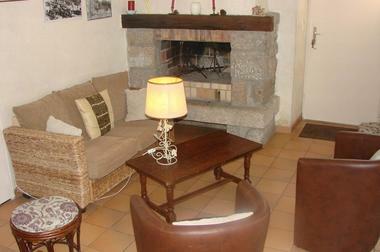 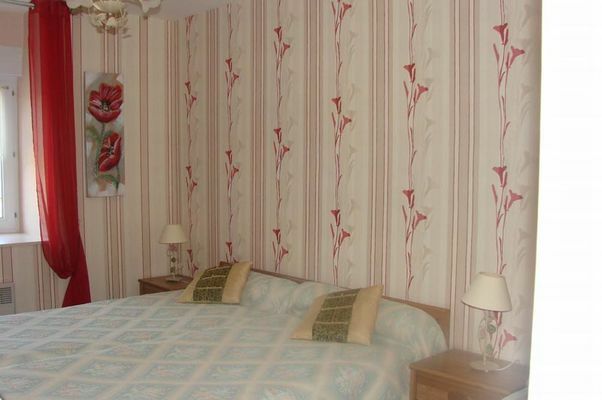 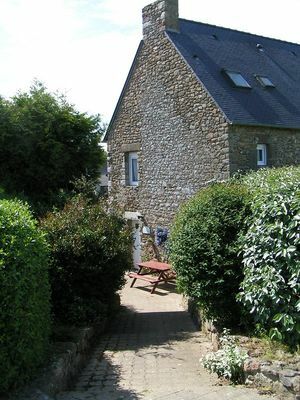 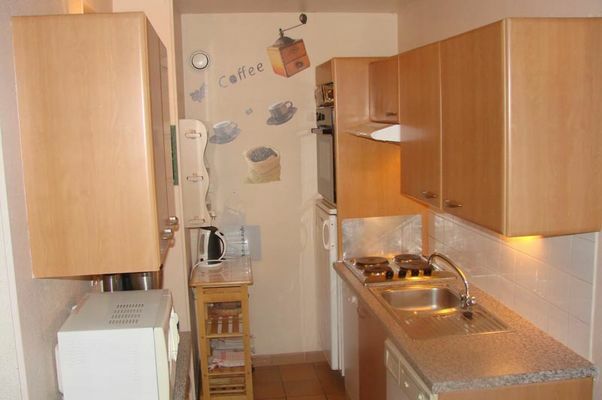 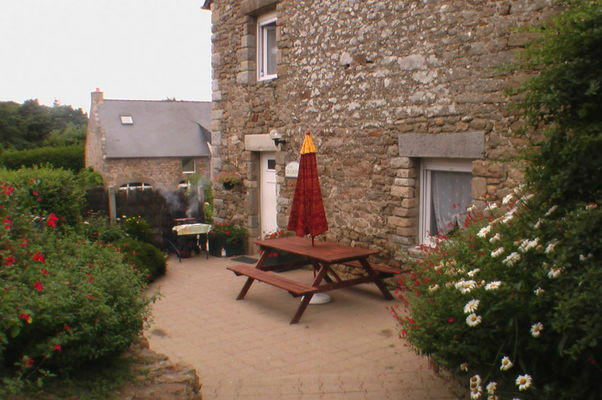 Nice cottage in a set of 5 cottages/gîtes, near a large area with playgrounds. Each cottage has its own terrace with garden furniture and barbecue. On the ground floor: living and dining room with kitchen with a fireplace, 1 bedroom (1 bed 2 places), bedroom (3 beds 1 person), bathroom, WC. 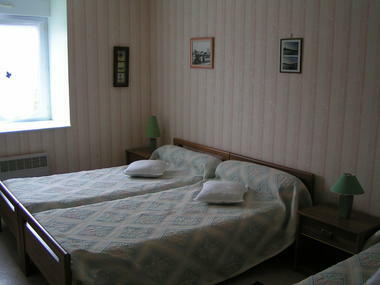 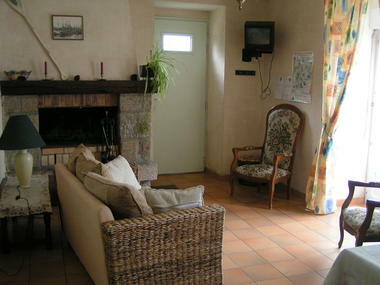 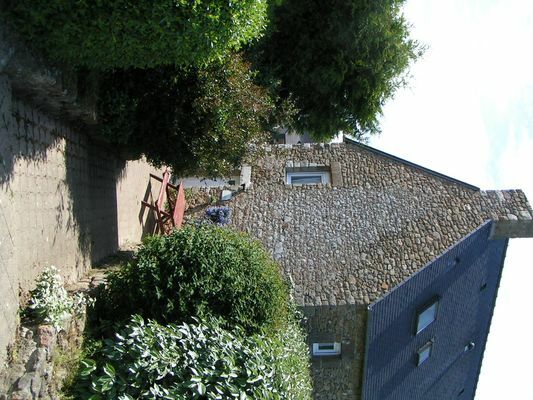 Cottage located in a vegetable farm, with 5 cottages 5 in a stone farmhouse. 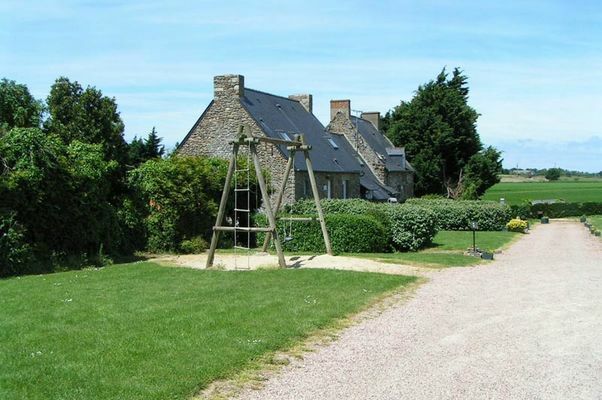 Not far from the beaches. 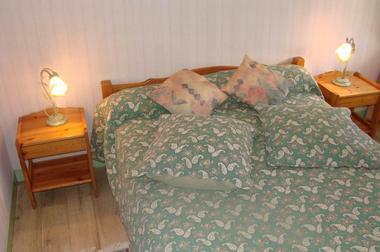 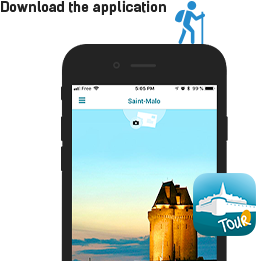 There is no review about Les Diamants, be the first to leave one !